This week Fil was away from her beloved camera while it was getting some well deserved TLC at Nikon headquarters. So sit back and let's get exotic with a week full of pictures from Kim in India. She'll be travelling to Hong Kong in the beginning of March - we can't wait to see the pictures from there! A trip abroad isn't a true trip until you indulge in something beautiful. 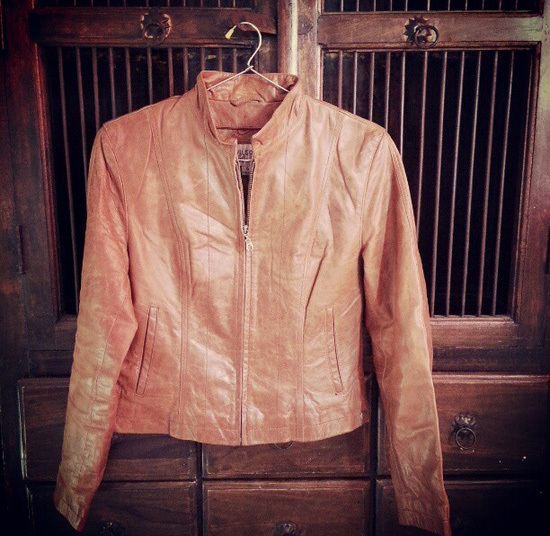 Kim's something beautiful is her genuine tan leather jacket. Isn't it gorgeous? And we're sure she got it at an amazing price! One of the first things you'll come to know about Kim when you meet her, is that she is a HUGE coffee addict fan. 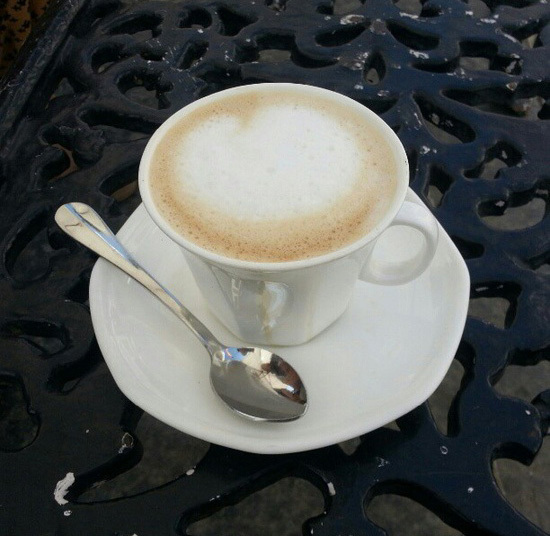 This was the first real cup of good coffee that she managed to find in two weeks. We can't believe she didn't have it for that long!! 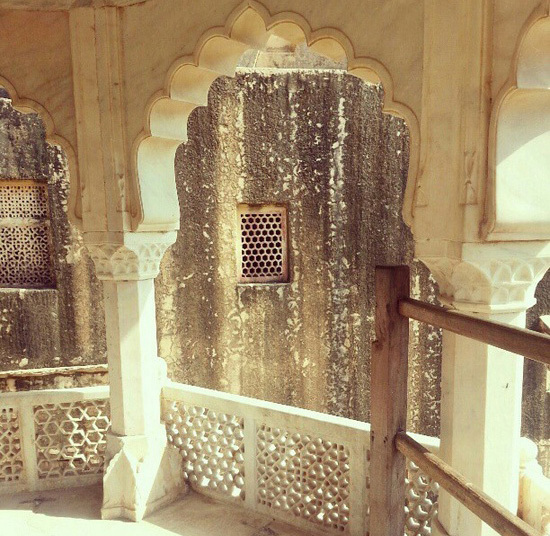 A beautiful shot of the Amer Fort in Jaipur. Kimmi has done so much historical travelling she's bound to come back a historian!! 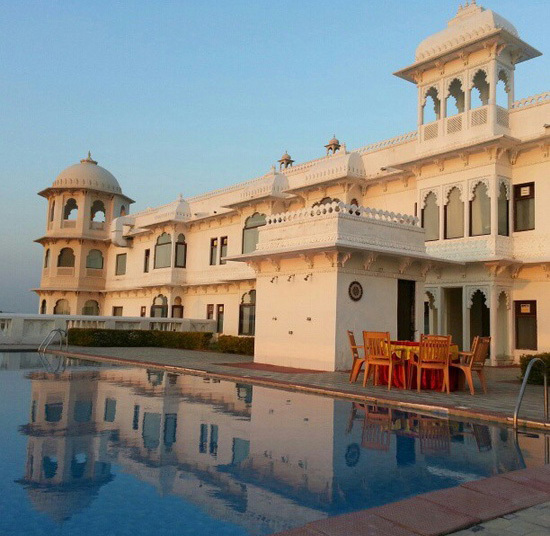 One of the breath taking hotels that Kimmi has stayed in over her trip. You can't see it in this picture, but the pool borders a sweeping lake. Gorgeous.